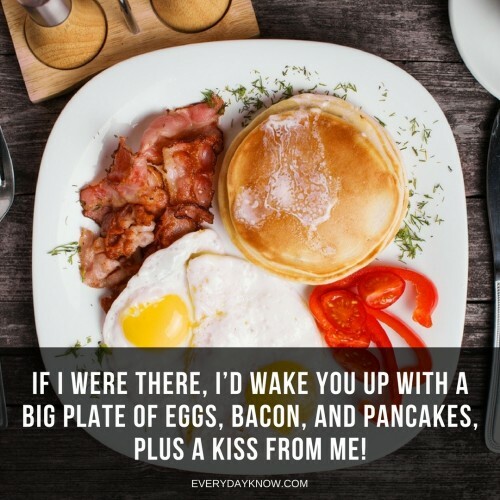 If you want to make your boyfriend smile, you could make him breakfast in bed or get him a cute gift. 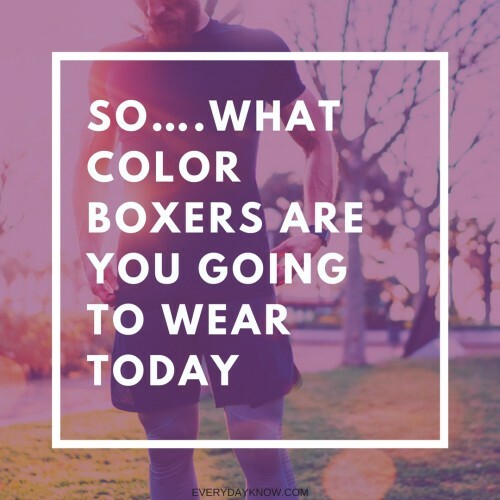 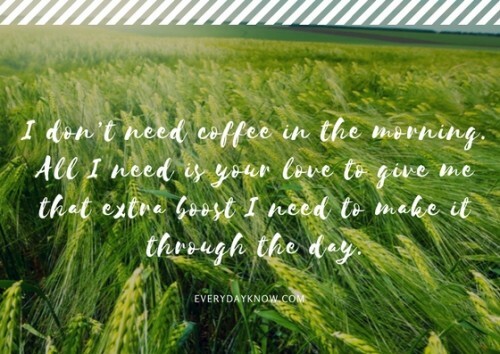 You can’t do things like that every day, so you need more options. 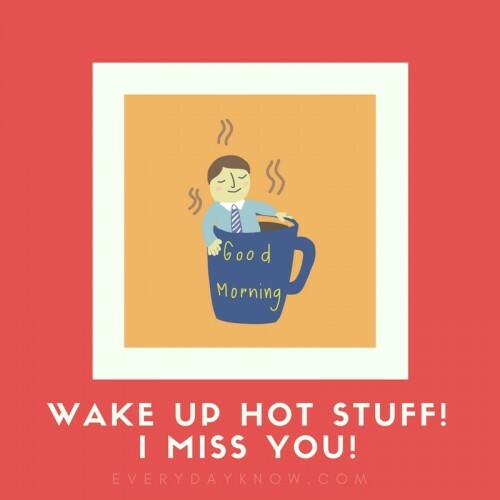 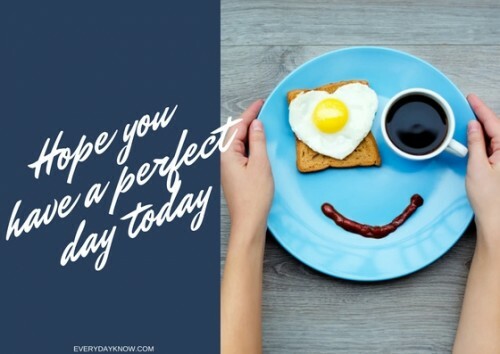 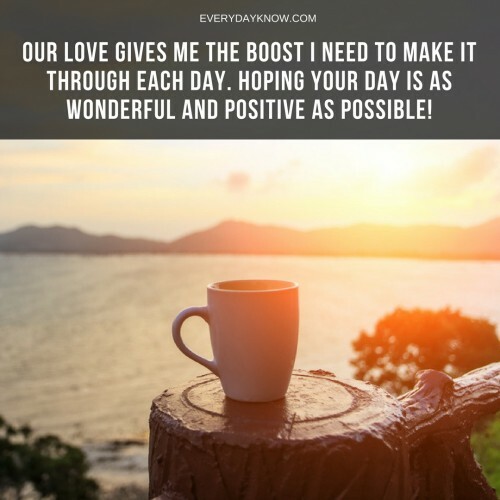 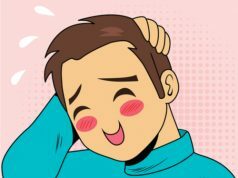 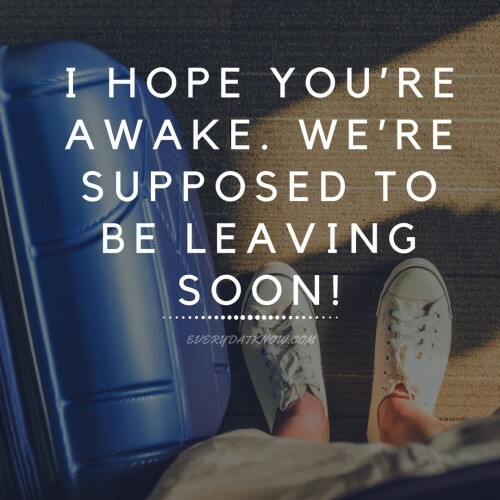 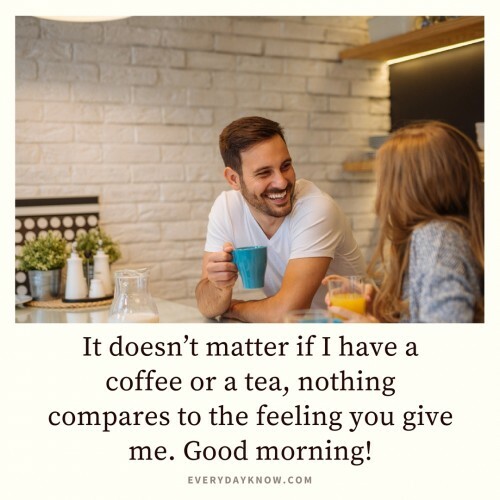 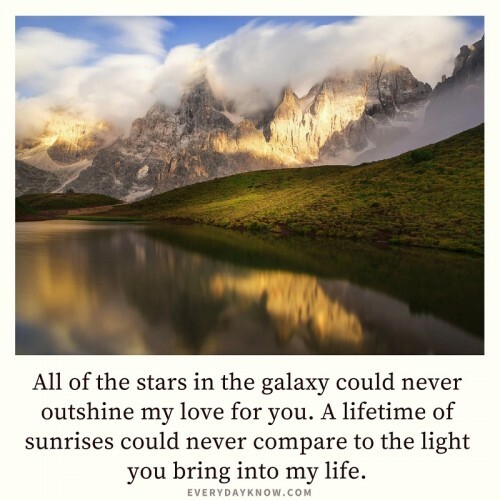 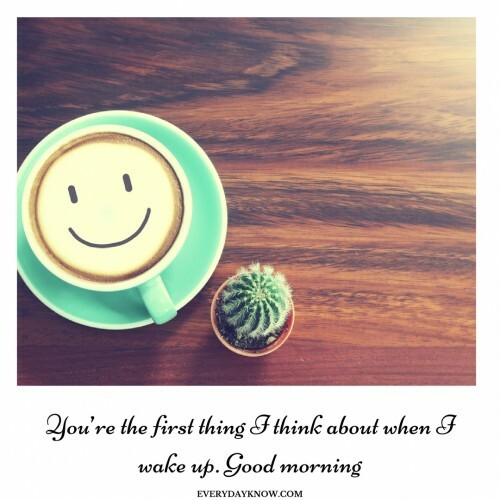 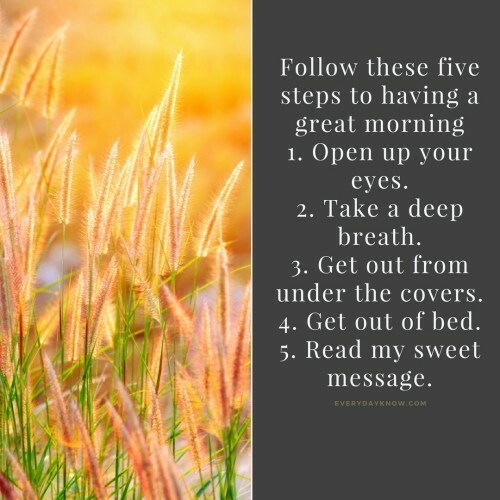 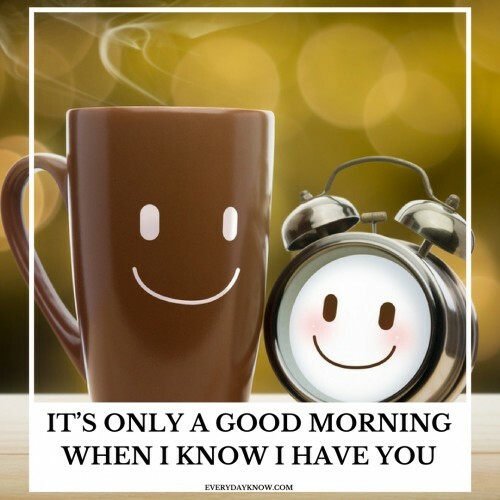 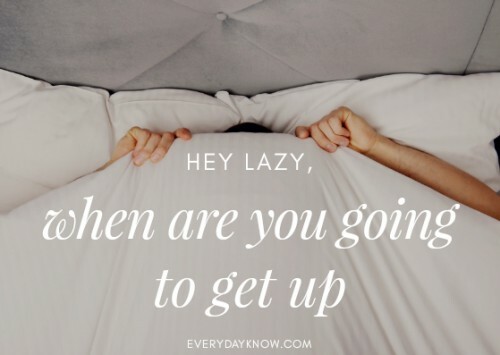 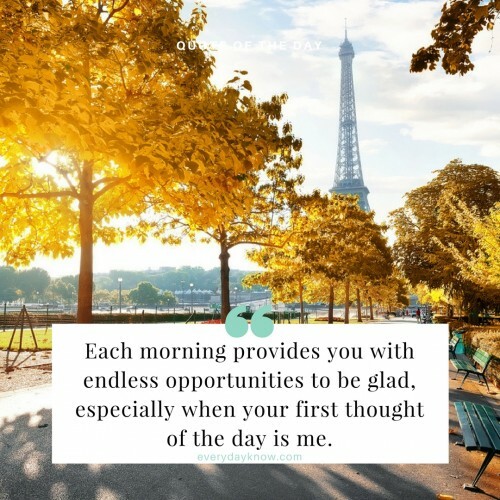 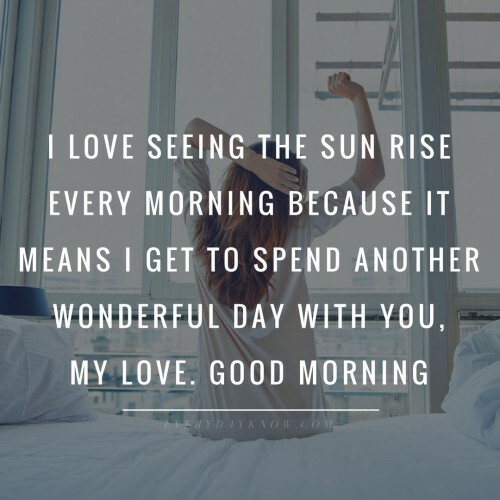 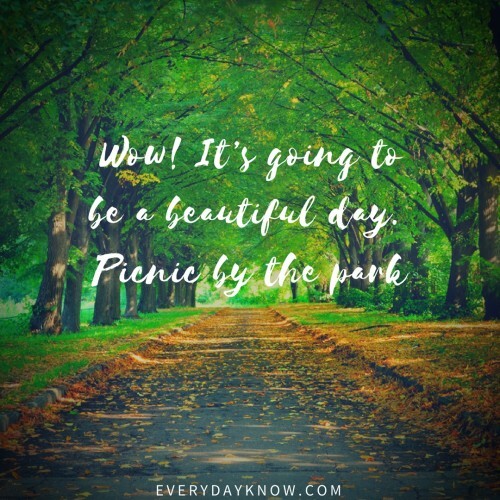 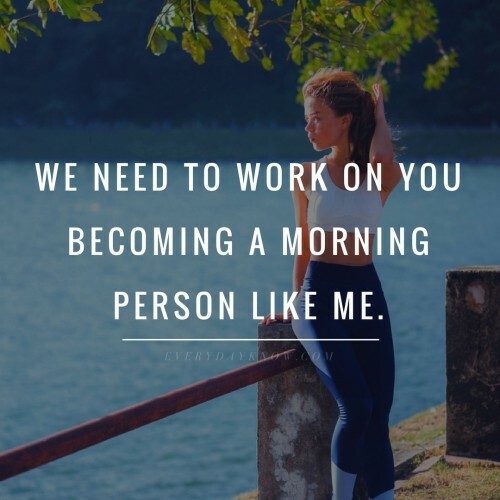 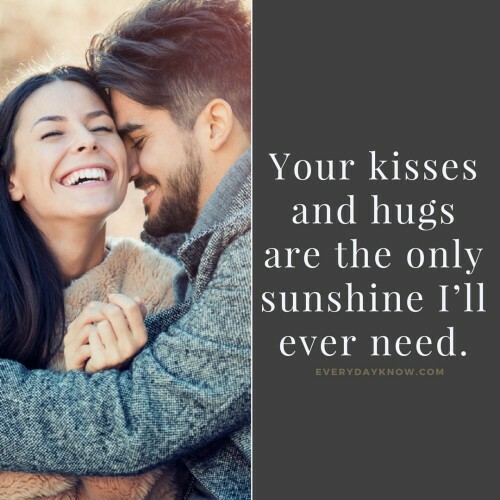 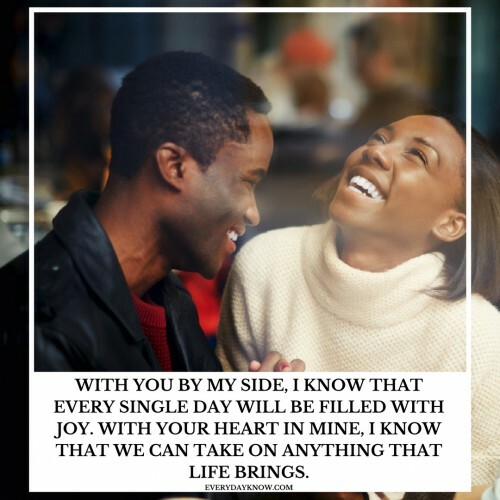 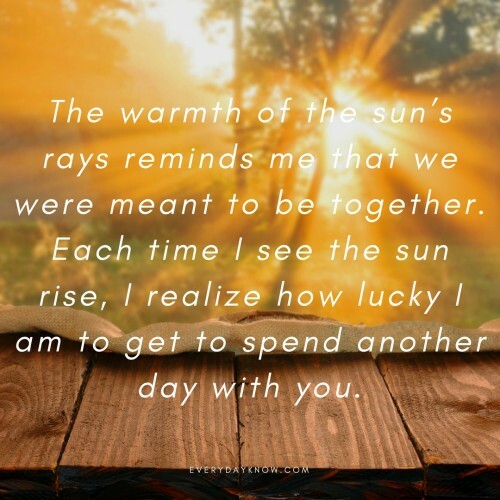 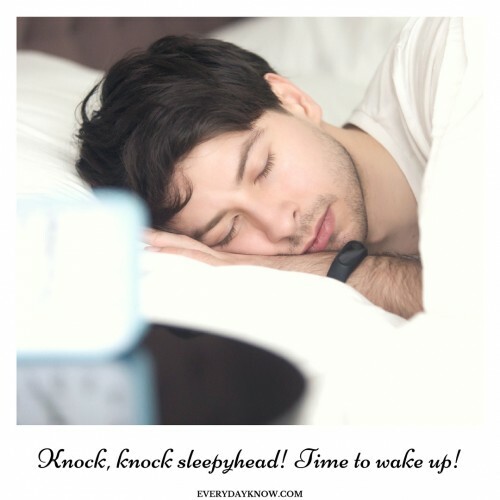 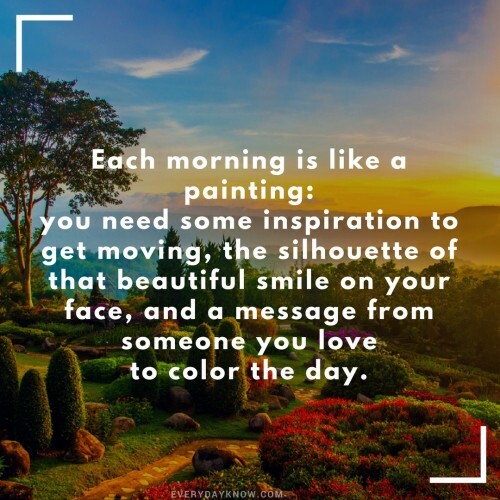 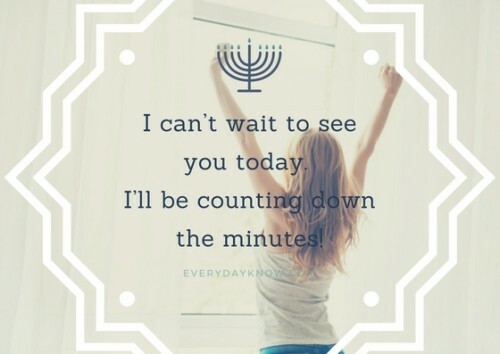 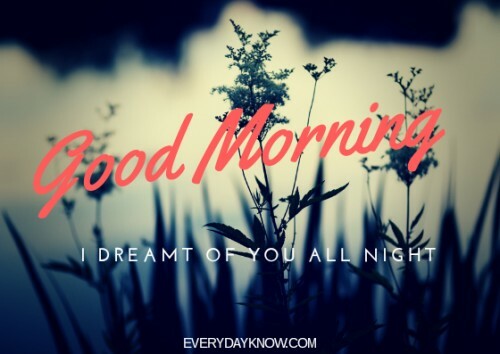 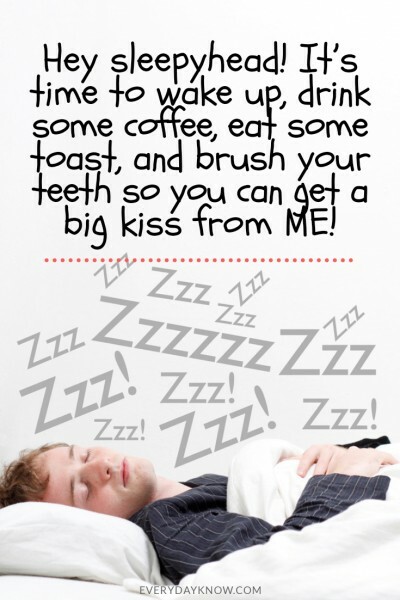 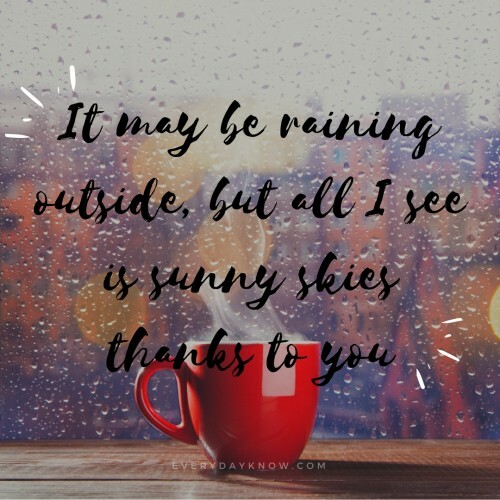 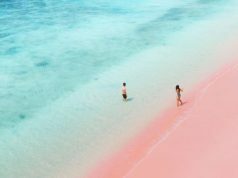 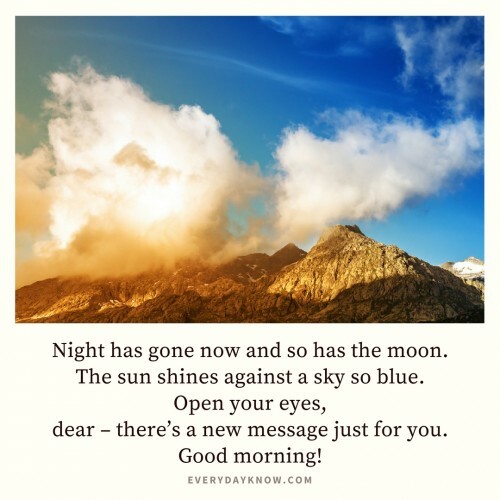 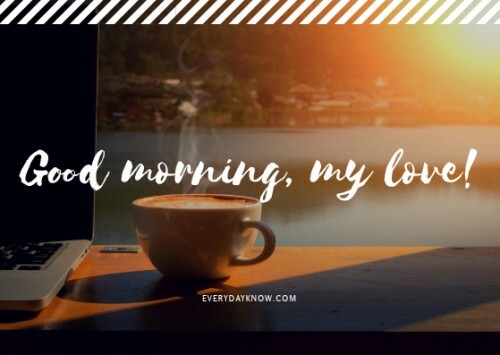 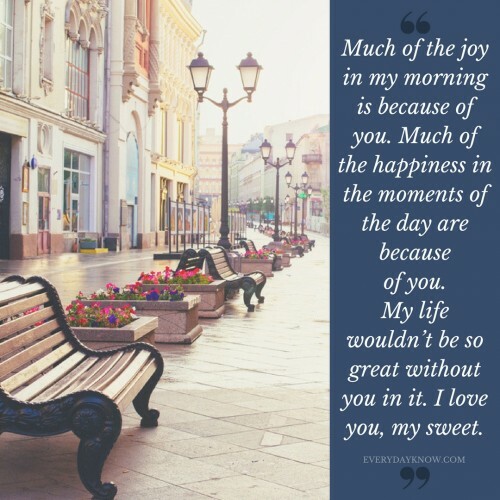 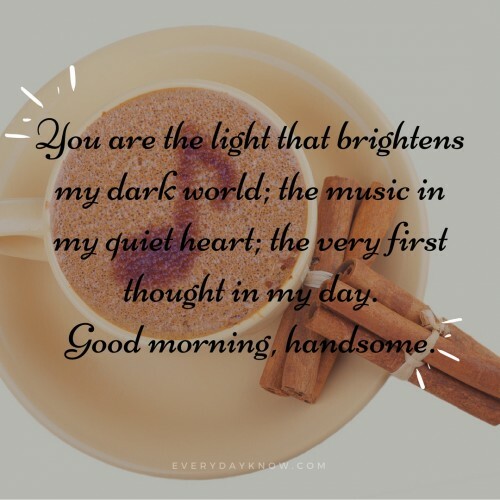 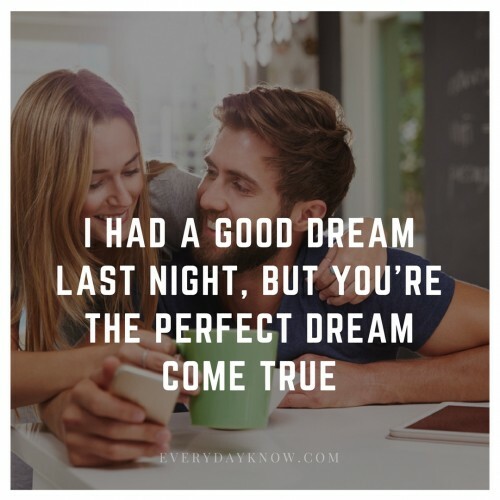 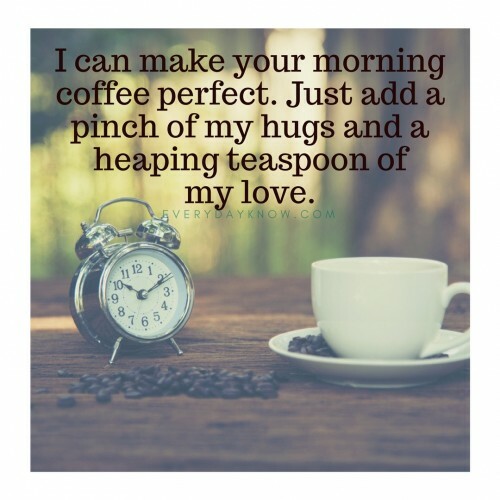 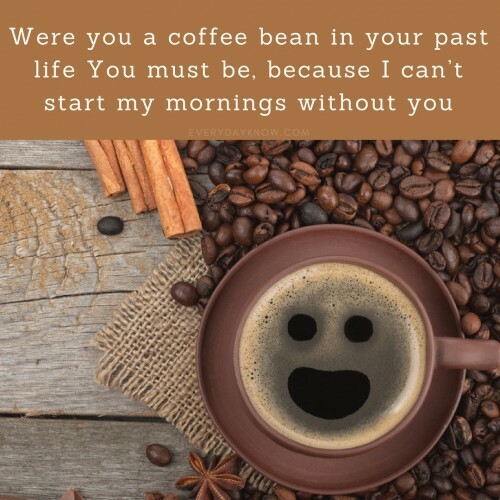 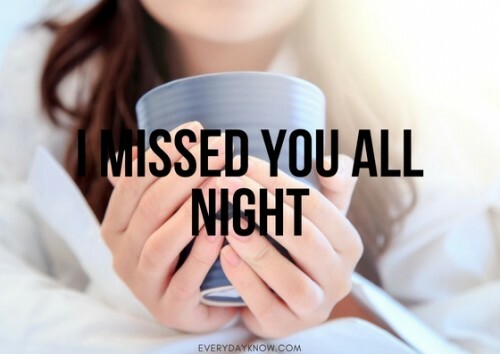 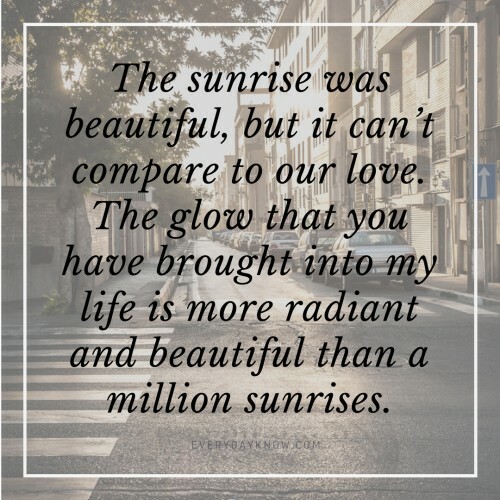 These good morning images to send to your boyfriend are the perfect way to show that you care. 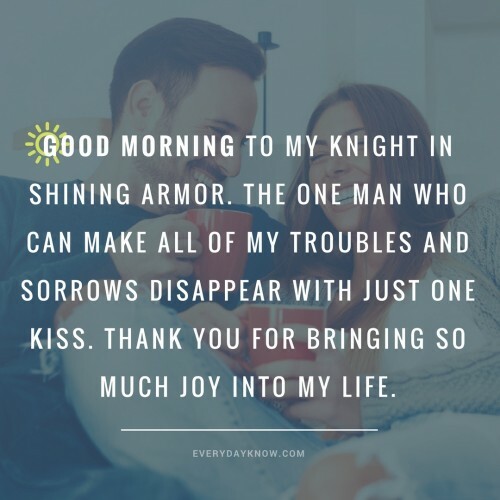 They let you tell your boyfriend how much you love him in a simple, easy way. 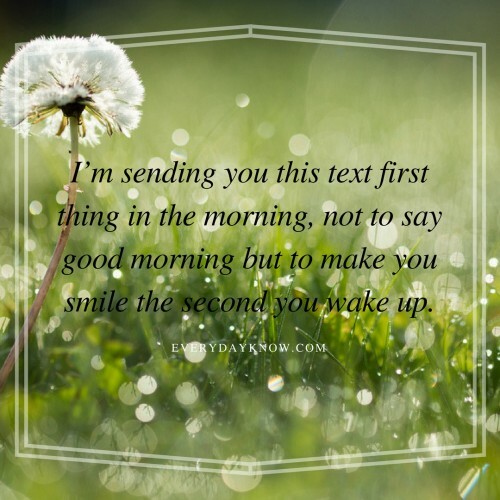 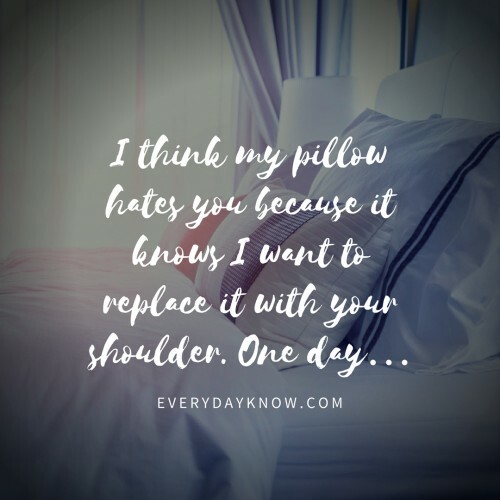 Even if he is just heading to work, these messages will leave him with a smile on his face as he starts his day. 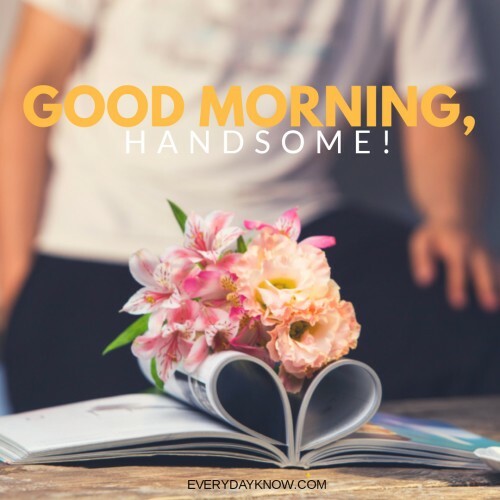 Pick a few of your favorites from the list and trying using them throughout the month to show your boyfriend how much you care.